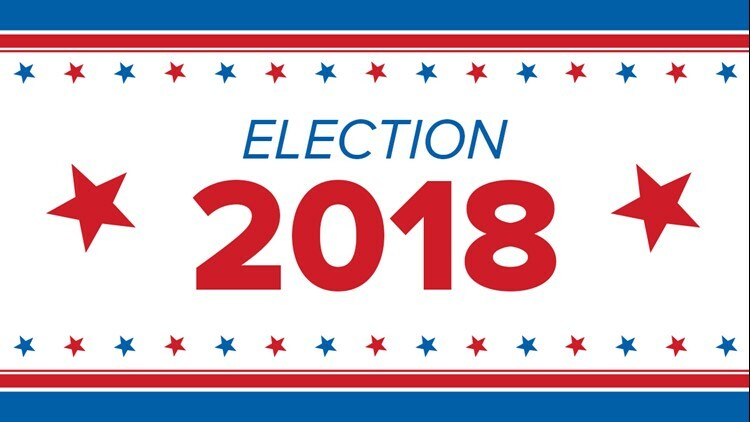 Live coverage on the Colorado governor's race, Congressional races, ballot measures (like Prop 112, Amendment 73, 74 and more), state house, state senate. Top races include Jared Polis and Walker Stapleton for governor, Mike Coffman and Jason Crow for CO's 6th District, and George Brauchler and Phil Weiser for attorney general. KUSA — It was a big night for the Democrats in Colorado. Jared Polis won the gubernatorial race, and Jason Crow defeated Republican incumbent Mike Coffman in the expensive District 6 race. And the big night extends beyond the Centennial State: Democrats have taken the U.S. House of Representatives, though Republicans have maintained control of the Senate. Below you’ll find updates on races the 9NEWS team has called, as well as important national results. 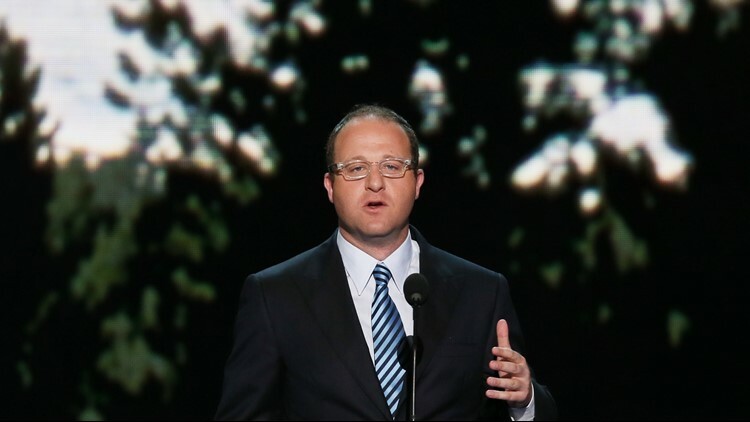 Democrat Jared Polis is vying to be Colorado's next governor. Jared Polis will be the next governor of Colorado after defeating Republican Walker Stapleton on Election Night. 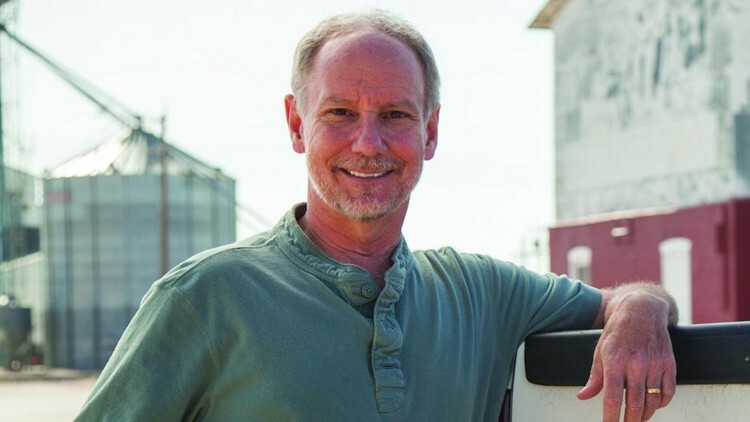 Polis is the first openly gay man elected as a governor in the country. He campaigned on things like single-payer health care system, 100 percent renewable energy and full-day preschool and kindergarten. At his victory party at the Westin Hotel in downtown Denver, Polis told the crowd he pledged to serve all Coloradans no matter their beliefs. "For this transition as we move into governing, we're going to show that we can all win together and tonight is the beginning of that incredible journey for our state," he told his gathered supporters. "Thank you all for showing that Colorado voters believe in unity and that we are all in this together." 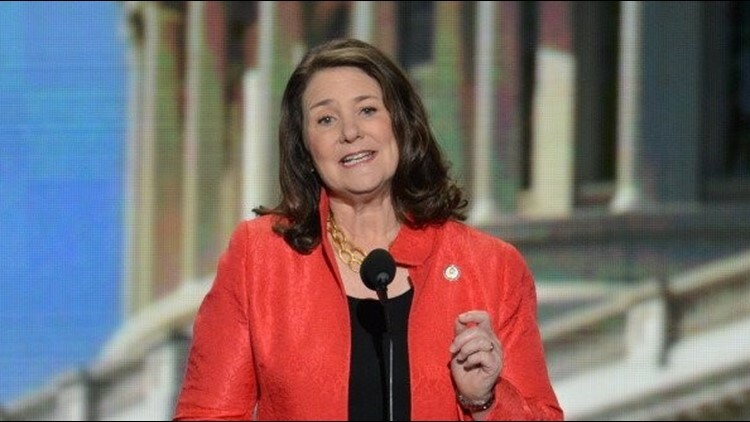 Democrat Diana DeGette represents Colorado's first congressional district. One of the country's most Democratic House districts will remain blue. Diana DeGette has won her race to remain the congresswoman for Colorado's 1st Congressional District. 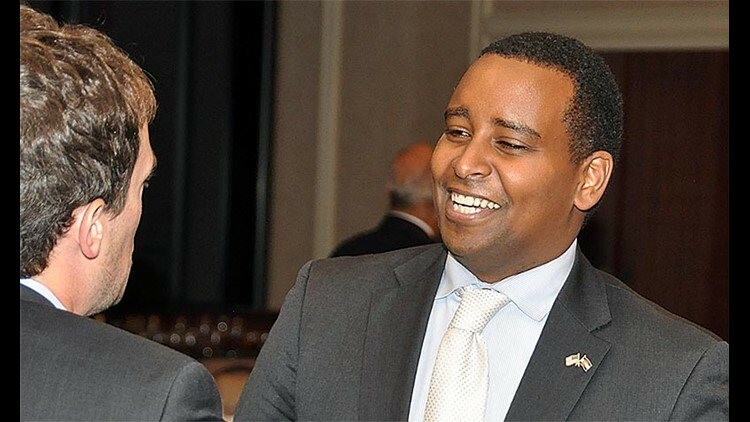 Democrat Joseph Neguse is running for the House of Representatives in Colorado's second congressional district. One of the state's most liberal districts is staying in Democratic hands after Joseph Neguse beat Republican challenger Peter Yu to fill the seat left open by Jared Polis. He is the first black Congressman from Colorado. Scott Tipton (R-Colorado) is the incumbent U.S. Representative for Colorado's third congressional district. 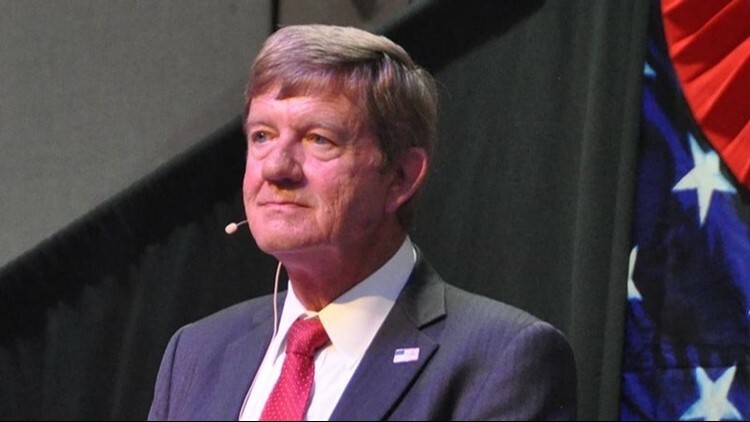 While pollsters said the race narrowed in the final days, Rep. Scott Tipton was able to overcome whatever "blue wave" may have affected his district to dispatch Democratic challenger Diane Mitsch Bush and hold onto his seat in the U.S. House. 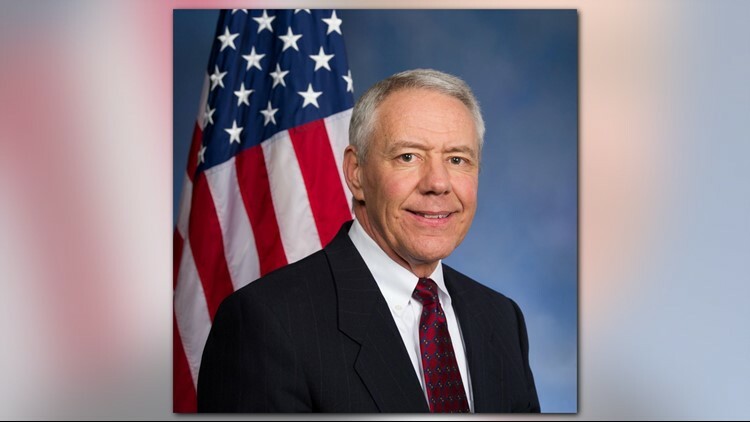 Ken Buck, a Republican, is a candidate for Colorado's fourth congressional district. Colorado's 4th District was always the Republican incumbent's race to win - and Ken Buck did just that, fending off a longshot challenge from moderate Democrat Karen McCormick to keep his seat in the U.S. House of Representatives. 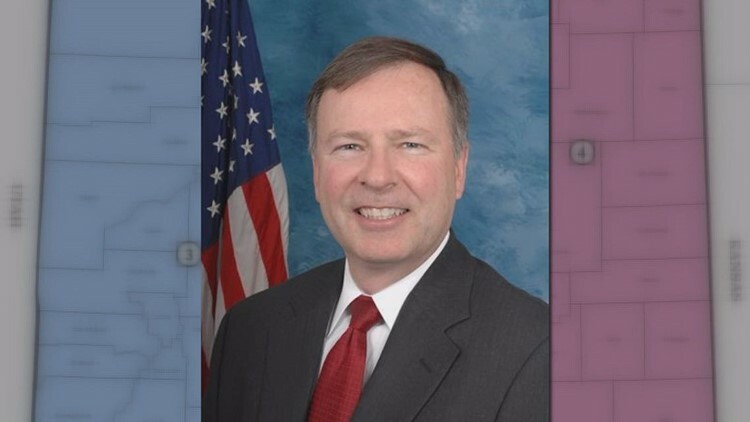 Republican Doug Lamborn represents Colorado's fifth congressional district. Colorado's 5th Congressional District is the state's most reliably Republican seat in the U.S. House, and Rep. Doug Lamborn rode that history to another victory Tuesday. He easily defeated Democratic challenger Stephany Rose Spaulding. Jason Crow is challenging Republican incumbant Mike Coffman for the 6th congressional district. 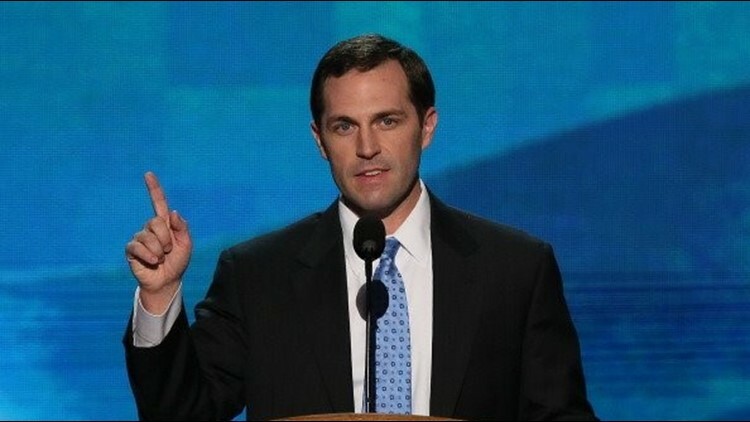 Democratic challenger Jason Crow has defeated Republican incumbent Rep. Mike Coffman to turn Colorado's 6th House District blue. The district, which covers the eastern edge of the Denver metro area—including all of Aurora and parts of cities like Centennial, Highlands Ranch, Englewood, Parker and Brighton—has been inching more Democratic as the district's demographics have become more diverse in recent years. 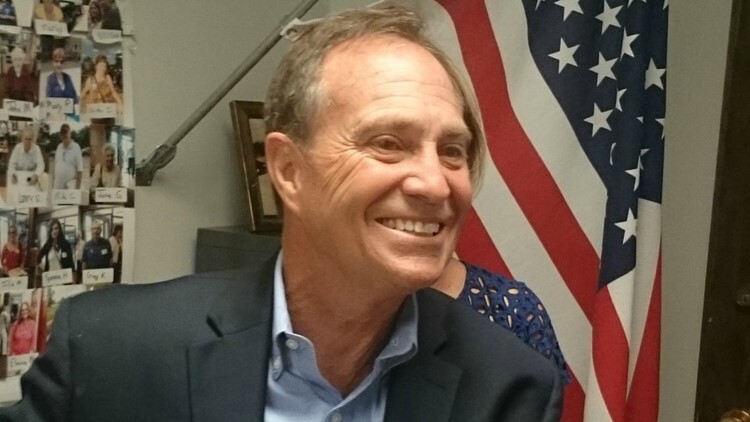 Democrat Ed Perlmutter currently represents Colorado's seventh congressional district. Colorado's 7th District, once believed to be a true toss-up district, has been leaning more and more Democratic in recent years, and 2018 is no exception. Incumbent Ed Perlmutter has beaten GOP challenger Mark Barrington to win his seventh term in the U.S. House of Representatives. 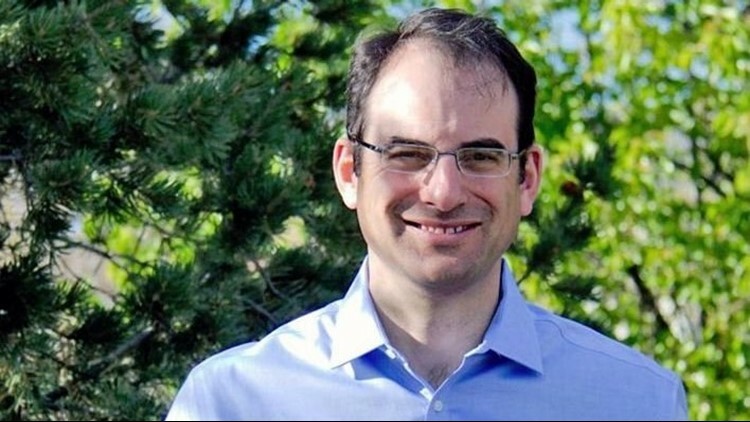 Democrat Phil Weiser is campaigning to be Colorado's next attorney general. Democrats can celebrate Tuesday night after the state's attorney general office flipped to blue. Phil Weiser’s campaign strategy to position the office of state attorney general as a potential check on President Donald Trump's influence in Colorado appears to have struck a chord in the state. He defeated Republican George Brauchler. 9NEWS has called the State Treasurer race for Democrat Dave Young over Republican Brian Watson. As state treasurer, Young will be the state's head banker, replacing Walker Stapleton. Young will oversee managing the state's investments and will keep track of surpluses and deficits. A large part of the next state treasurer's job will be managing the ballooning costs of PERA - the Public Employee Retirement Association. PERA manages the retirement benefits for the state's 560,000 public employees. 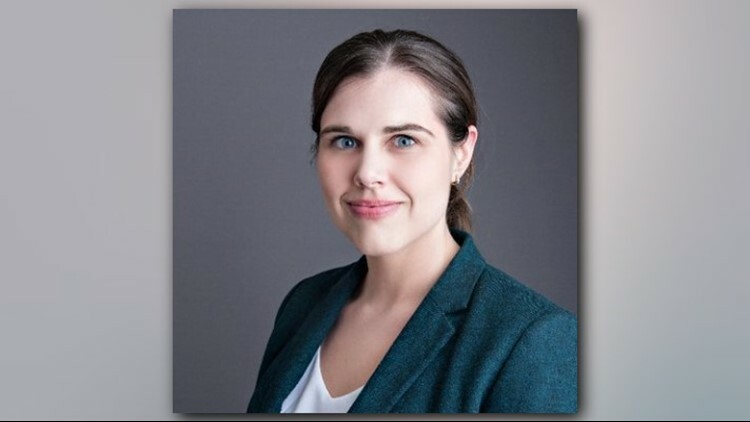 Jena Griswold is campaigning to be Colorado's Secretary of State. Following a contentious campaign, GOP incumbent Wayne W. Williams has been unseated after one term as Colorado's secretary of state by Democratic challenger and voting rights attorney Jena Griswold. The final results have yet to be confirmed, but 9NEWS feels comfortable enough in the early returns to call the election for Griswold. She outspent Williams by almost five times during the election - $923,000 to Williams’ $247,000, according to Colorado's Secretary of State Office. Amendment 73 looks like it will fall short of the 55 percent approval it needs to pass. Residents making more than $150,000 annually would have seen their tax rate increase incrementally based on a new bracket system, which would have increased state coffers by $1.6 billion annually. Amendment 74 looks as though it will fail to garner 55 percent of the vote it needs to change the state constitution. Voters have opted to oppose compensation for property owners whose property values are decreased by state laws or regulations. Voters in Colorado have opted to leave the state's campaign contribution rules the same by killing Amendment 75. The amendment would have changed the state constitution to allow candidates in a primary or general election to accept campaign contributions up to five times the normally allowed amount if an opponent directs at least $1 million of his or her own money to their campaign. Voters have rejected $3.5 billion in bonds to fund statewide transportation projects with no new source of revenue to repay the debt. Proposition 109, also known as the 'Fix Our Damn Roads' Transportation Bond Initiative. The money would have been earmarked for road and bridge expansion, construction, maintenance and repair of statewide transportation projects, but not for transit, administrative or indirect costs and expenses. Prop 109 also would have also required that the principal and interest of the loan be paid out of the state budget -- and that the $3.5 billion be excluded from the state’s spending limit. Voters have rejected a $6 billion bond measure and sales tax increase meant to provide funding to various transportation projects in Colorado. Proposition 110 only has 39 percent of the vote at last check. The project would have cost the state a minimum of $9.4 billion, after principal and interest were repaid. Proposition 111, which would lower interest rates to 36 percent from 45 percent (Colo. Rev. Stat. 5-3.1-105) and eliminate all fees associated on payday loans, is projected to pass. Currently, payday loans—small, short-term loans also called cash advances that are linked to the size of a borrower’s paycheck—have interest rates and fees of 20 percent on the first $300, a charge of 7.5 percent on any amount above $300, a monthly maintenance fee up to $30 a month and an additional annual interest rate of 45 percent. Prop 111, which is slated to take effect Feb. 1, 2019, would put in place a flat interest rate of 36 percent on any amount loaned, according to the Colorado 2018 Blue Book. Buffer zones for future oil and gas development in Colorado will remain at 500 to 1,000 feet after Proposition 112 fails to pass Colorado voters. The new buffer zone would have been 2,500 feet from "occupied structures" and "vulnerable areas" if Prop 112 had passed. The measure currently has only 42 percent of the vote with no signs of increasing. Amendment W: The ballot format to retain judges will remain unchanged, even though voters approved it by 53 percent. That's because Colorado's constitution requires a 55 percent approval for constitutional amendments to pass. The amendment was referred to voters by the state legislature and had support from a bipartisan group of state senators and representatives. Colorado will define 'industrial hemp' by either federal law or state statute after voters passed Amendment X, which pulled the definition from the state constitution. Colorado would maintain compliance with federal regulation if federal law changes. Voters have passed Amendment Y, which will establish an independent commission to draw Colorado’s congressional districts. Amendment Y will create the Independent Congressional Redistricting Commission, with the goal of removing political influence from the Congressional redistricting process. Amendment Z has passed, putting a 12-member independent commission made up of equal numbers of Republicans, Democrats and unaffiliated voters in charge of drawing state legislative district lines. While the final tally is not in, it is clear Amendment Z will hit the 55 percent of all votes needed to pass. Voters have decided to remove the slavery exception from the Colorado Constitution with the passage of Amendment A. That means slavery and involuntary servitude can no longer be used as possible punishments for crimes in the state. The approval comes two years after a similar measure failed. Voters did not approve the measure in 2016 by a 50-49 percent margin. Democrats regained the majority in the House of Representatives in Tuesday night's midterm elections. It's the first time since 2012 that Democrats will control either chamber of Congress. That creates a slew of new problems for President Donald Trump, both politically and legally. The numbers are in for the U.S. Senate race and incumbent Ted Cruz (R) has defeated opponent Beto O’Rourke (D) in one of the most talked about races this midterm election, analysts say.